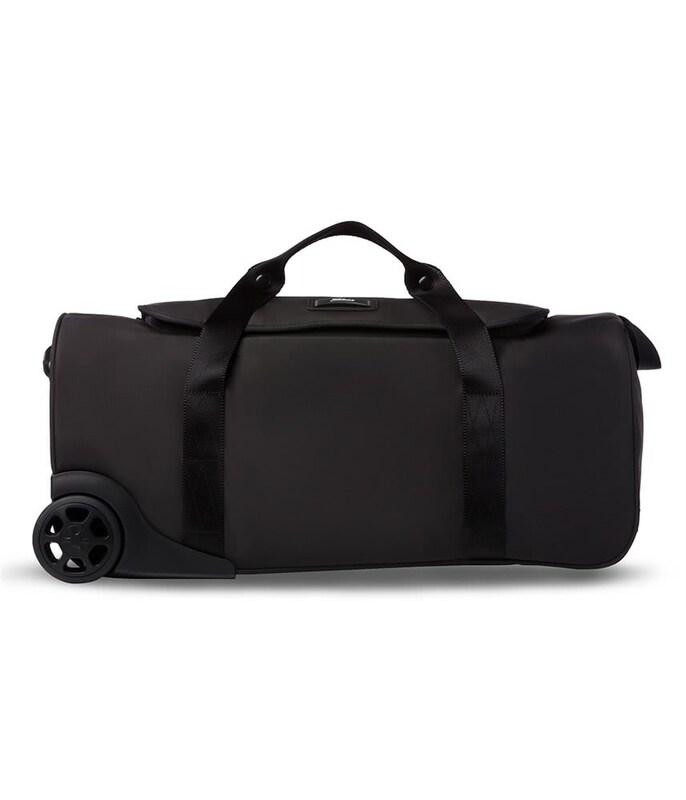 The Titleist Club Life Travel Collection 22” Wheeled Duffle Bag has been created to provide the serious traveller with the ideal piece of luggage. 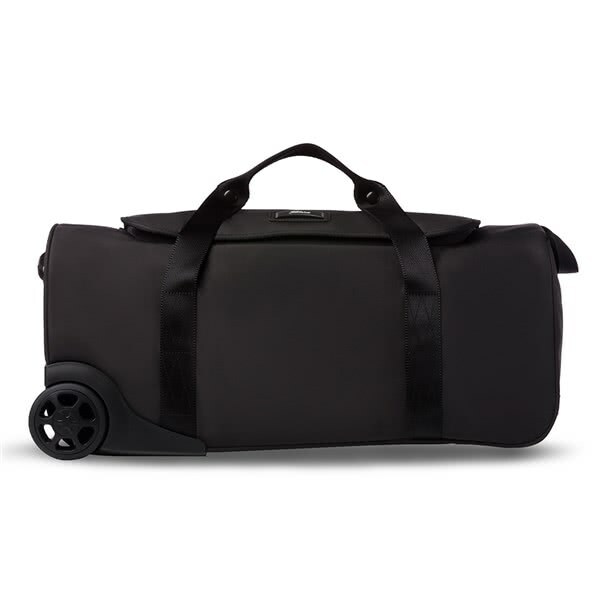 Its lightweight, durable and stylish construction delivers on every aspect you need when travelling. Easy access into the main compartment makes loading and unloading exceptionally hassle free whilst the size of the main compartment is big enough for a few days away. To take the hassle out of carrying Titleist have incorporated a high strength wheeled design.